Your perfect overnight stop in or out of the UK. Set in 28 acres of outstanding beauty that has been expertly landscaped, Hawthorn Farm Holiday Park is situated four miles from the Port of Dover. The park has approximately 200 touring pitches of which 15 are hardstandings, all with the availability of an electric hook-up. There are two toilet facilities each with six showers in both the male and female sides along with a disabled/family wetroom. 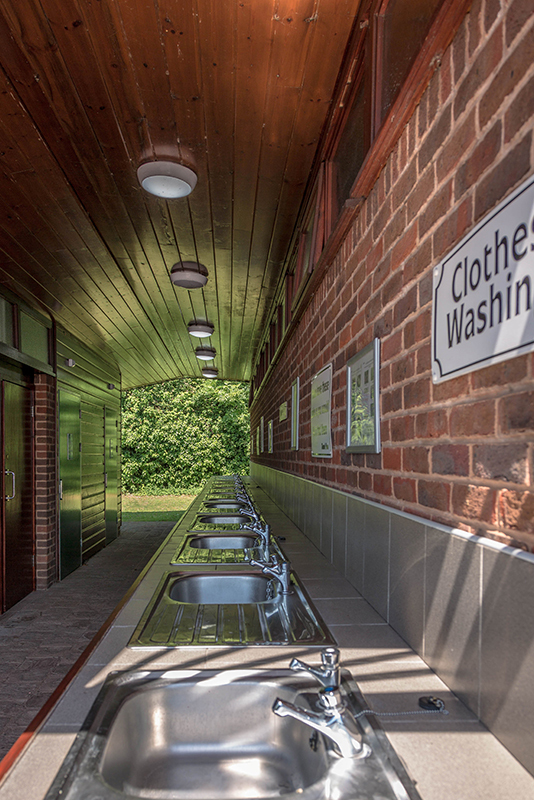 Laundry facilities are also provided on site. The park operates an entry and exit barrier system allowing secure arrival and departure for guests out of office hours. The reception opening hours are between 8.30am and 5.30pm, however, during the months of July and August they close later at 10pm. 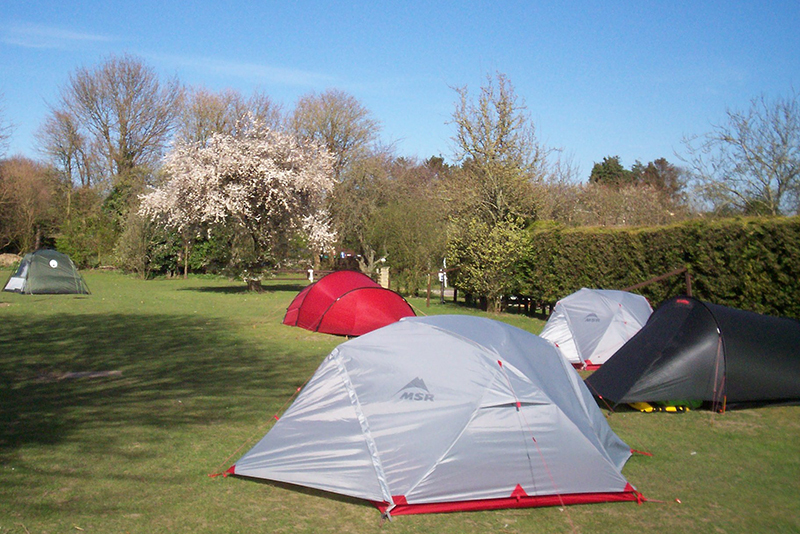 Hawthorn Farm Holiday Park can be found between the towns of Deal and Dover. There is a bus stop and train station only 400 metres from the entrance of the holiday park, and there is also a play park only a short walk away. 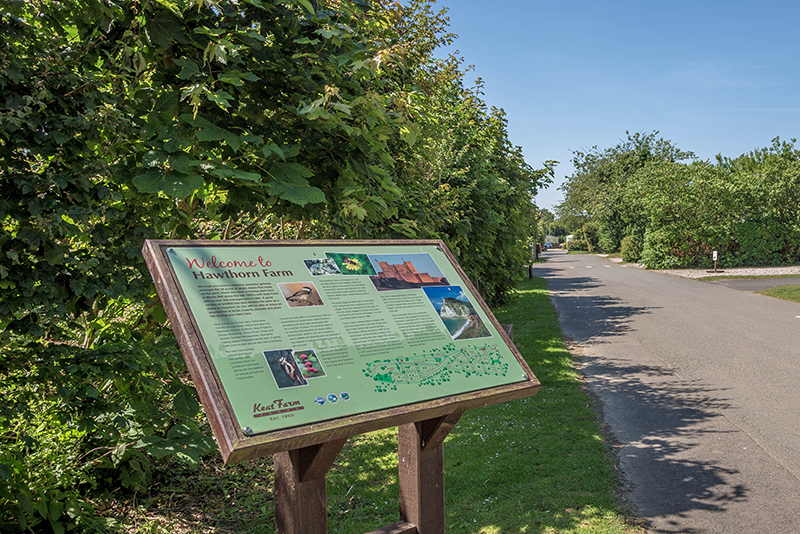 The village of St Margaret’s is two miles from the park with its walks on the White Cliffs. On-site there is a small cafe and shop for all your needs which is open during reception hours.